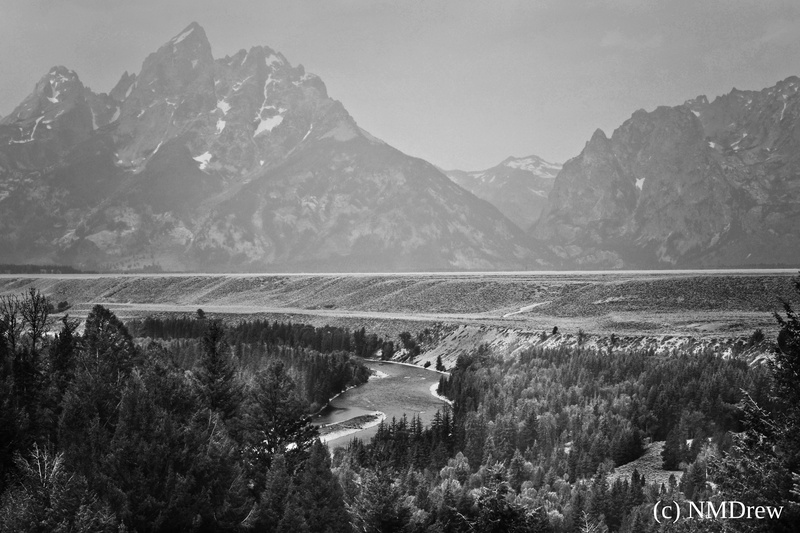 Ansel Adams took a picture of this view over the Snake River in the Teton National Park during the 1940s. Here is my tribute to a fine photographer. Developed using Polarr on my Chrome Book. This entry was posted in Glimpses and tagged "photography", black, Chrome Book, digital, Nikon V3, Polarr, Snake River, Teton National Park, white, Wyoming. Bookmark the permalink.